Here is an opportunity for parents to be awakened and humbled by compassion. The child waits eagerly to follow the footsteps that you fashion. Ultimately, wisdom speaks solemnly: 'Tomorrow's Humanity is about Today's Child...Following the Footsteps of the Parent.' Please find links to special presentations in aid of children's integrated learning and exploration on the 'home' page. WELCOME, DEAR PARENTS AND FRIENDS OF THE WORLD WEB! TOMORROW'S HUMANITY IS ABOUT TODAY'S CHILD FOLLOWING THE FOOTSTEPS OF THE PARENT! Conditioning is Education at its Best! Hello, Dear Parent Friends of the Web! Here is a touch of my wisdom... to make a difference in the tapestry of life. Are roots of success in humankind! Let me walk you along the path of peace and grace. Humanity cries out loud for help. How can we possibly overlook that others feel pain as much as we do? How can we overlook that we are in it together, manifesting one vast being? How may we look deep to heal our confusions? It is time to transcend self-grasping and craving. Reality will then be the revelation! Consciousness Inhabits A Morally Ordered Universe! Hello, My Parent Friends of the Web! Here is a touch of wisdom... to make a difference in the tapestry of life. 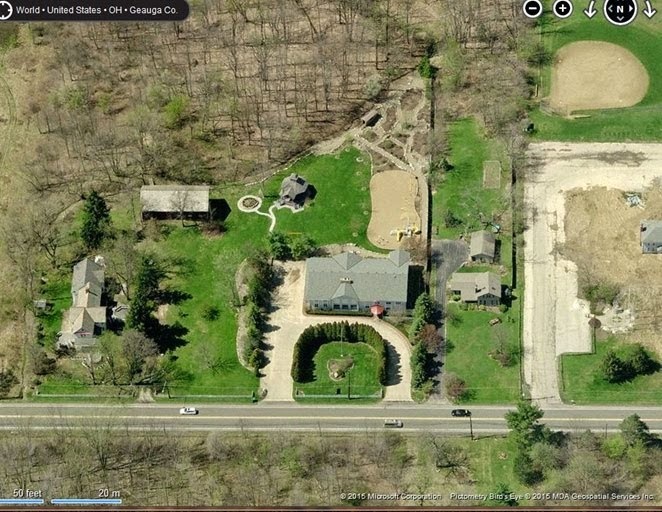 17892, Chillicothe Road, Chagrin Falls, Ohio, 44023 is Now Available! While Bainbridge Montessori Mildred Gunawardena Center for Parenting operates in virtual space, its historic Bainbridge Montessori property is fated for a new ownership! PLEASE CLICK ON THE PICTURE, FOR MORE DETAILS. Hello, I am Nelunika Gunawardena Rajapakse! Let me introduce myself. Please click on the image for a personal presentation. Healing Breath, The Wind of Life! Rhythm of Nature, The Rhythm of Life! 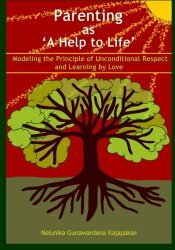 Compassionate, Engaged Parenting as 'a Help to Life' is a plea-on behalf of today's child-which closely examines our sacred role of parenthood. It is a penetrating presentation of what it means to be a holistically informed parent in a world of confused ideals, diverse offerings, opportunities, and possibilities. In light of the poignant truth that the author states insightfully, "Tomorrow's humanity is about today's child following the footsteps of the parent", it must be every parent's bounden duty to safeguard the institution of parenthood aimed at elevating the position of today's child-the builder, and the architect of humanity. The message here is a call for the exercise of tireless affection, and time-sensitive attention on the parent's part, as life-models and mentors of a precious developmental being, from the very inception of life to its culmination. Consequently, a cultivated way of life, informed by humility and engaging interaction with the child may truly bring about lasting peace and joy for all, thus serving humanity for generations to come. 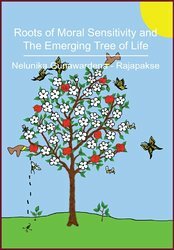 'Roots of Moral Sensitivity and The Emerging Tree of Life' is a vision for worthy citizenship in our wondrous universe. It seeks to lay out a holistic educational perspective for self-direction and inculcation of knowledge through absorption and assimilation over 'patient time'. It is intended to reach out to those who wish to understand, appreciate, and take pride in the wonder of learning - a natural phenomenon that awaits cultivation - from its very inception to its culmination. Parenting as 'A Help to Life' is an exposition of one world citizen's well-lived educational wisdom. It is a plea and a life-prescription for parents and children, hand in hand. It is about the peaceful preservation of our matrix of existence-infusing each breath of being with unconditional love by way of thought, word and deed. It is about 'respect' for the individual made of the collective and vice versa centered upon the penetrating truth that life is selfless but not self-centered, in harmony with reality as a whole. This is a Special Greeting! Dear Colleagues, Friends, and Well-wishers! Welcome to a new academic year filled with hopes, dreams, and aspirations to make our world a better place to live. The children are our future! Their lives rest in our hands, by way of direction and purpose. As I have embarked upon my renewed vision in aid of the child, I am delighted to note that I deeply cherish my life-experience grounded in my cause to enlighten parents. The Mildred Gunawardena Center for Parenting - grounded in virtual space - continues to offer parenting support - as highlighted in its website’s list of offerings - as, and when, assistance is sought. Institutional requests - to seek my life-wisdom and expertise - are gladly honored in accomplishment of my higher mission to make a wholesome difference in the life of a child. 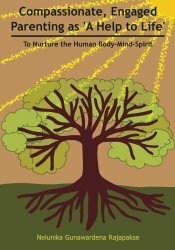 Healing Breath, The Wind of Life is a meditative and reflective exposition, intended to purvey the human reality that exists in swift and sheer transience grounded in interdependence and co-existence. Breath, in itself, is the selfless wonder of life. Its ephemeral character entails a sublime call for our contemplative attention while mind travels along the path of 'the present' through space and time. May the readers of this compendium of reflective thought ponder over their deeper human purpose which, in an ultimate sense, must be to touch the vast ocean called 'life and being'-untainted and unbiased by compartmentalized thought. 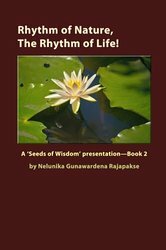 'Rhythm of Nature, The Rhythm of Life' is a meditative and reflective exposition, intended to purvey the illusory human reality that exists-within the peripheries of afflicted, dualistic mind. Reality, in an ultimate sense, however, is the very ground of infinite potential from which ceaseless phenomena-as 'being' or 'non-being'-come to be, defining existence, or non-existence, characterized by interdependent co-emergence. 'Rhythm of Nature, The Rhythm of Life' is the melody, and the evanescent wonder, of deep interconnectedness and interpenetration that underlies all of 'form and being'. It is the awe-inspiring energy of vitality that is orchestrated throughout the entire cosmic scheme or spectrum of phenomenological existence, as synthesized experience in relativity! 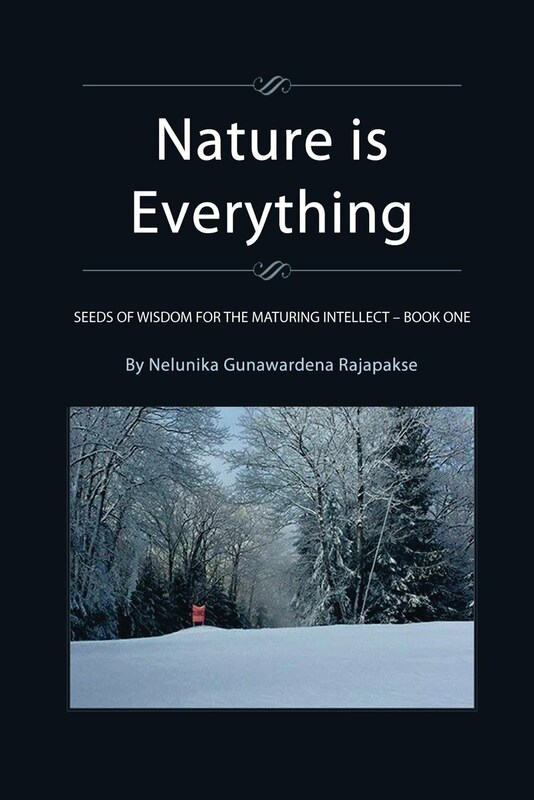 Nature is Everything—Book 1 is a ‘Seeds of Wisdom for The Maturing Intellect’ presentation for the children of humanity—aged six years and above—who deserve to be immersed with knowledge at the base of TRUTH. Our temporal experience is the product of sensory impressions and associated emotive and cognitive thought processes. However, when a child matures with intellectual curiosity and imaginative reasoning, grounded upon his experiential journey of life, it is time that his human tendencies—marked with unique individual sensitivities—are matched with phase and time appropriate opportunity, to penetrate the depths of knowledge. As you may note, the content of this book calls for investigative and reflective attention. The propitious transmission of seeds of knowledge, while there is demonstrated readiness to embrace information, is the key point to make. Therefore, pointers to in-depth understanding, exploration, and discovery of life in the universe must take place in the form of an unfolding story of LIFE; it must begin from a discernible point in history. 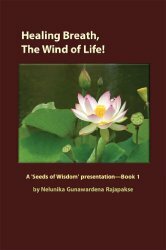 Along this process of discovery—as to who we are, and what we are—by means of this beautiful unfolding story of LIFE, the very experience of ‘living to learn’ or ‘learning to live’ must be grounded upon the base or bedrock of morality, as the compassionate, underpinning wisdom of the universe. 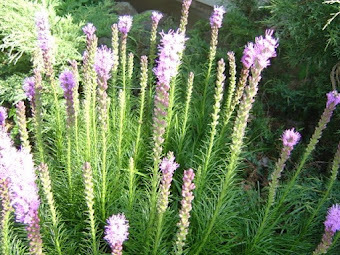 Differently expressed, the nature of our universe at its core, or ground, epitomizes the ultimate wisdom or TRUTH in action—as compassionate healing of the highest order; it upholds the principles of EQUALITY and RECIPROCITY in consideration of all beings and forms that wish for their happiness. The manifest universe becomes a field of eternal redemption—placing moral responsibility upon the exercise of FREEDOM—in response to the actions of human FREE WILL. 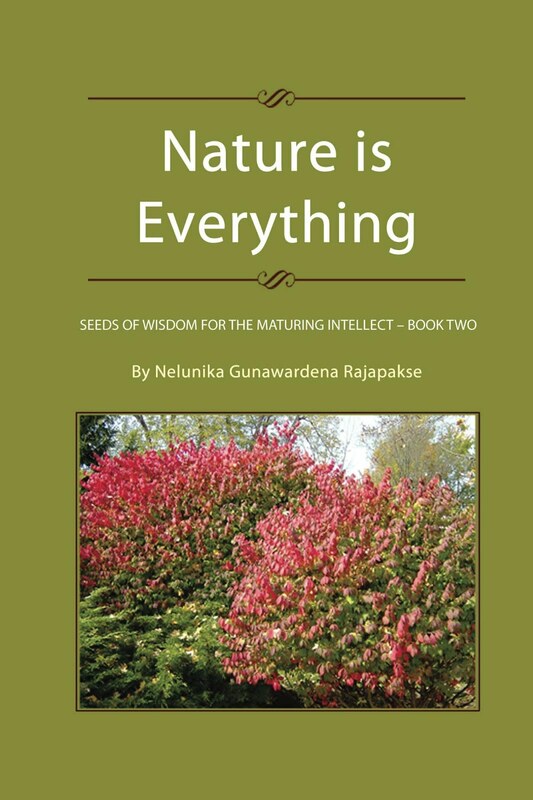 ‘Nature is Everything’—‘A Seeds of Wisdom for the Maturing Intellect’—Book 2, is an enlivening presentation of our sensory world of phenomena. Our sentient configuration, in whatever form it may take, is the very consequence of a collaborative union; it is based upon the relation and combination of substances—inorganic matter, in the form of emergent physical frameworks governed by the conditioned interactions of elemental substances, and organic matter, in view of life-elements subjected to processes of natural selection. Thus, our sensory body—along with associated sensory-events—is none other than the product of interplay between its reflective elements (of subjective sense-bases) and the projective elements (of objective sense-stimuli), in terms of Nature’s substances that pertain to the relative dimension of ‘life and being’. However, it must be emphasized that the substratum underlying the existence of all spatial bodies of relativity is the primordial essence of LOVE. This book, in particular, intends to elucidate the unfolding story of LIFE—in its magnanimous splendor—from brilliance to darkness. Every phenomenon—from the infinitesimal to the infinite—is the very unobstructed interpenetration and engagement of all phenomena. We call this the universe of implicate order! 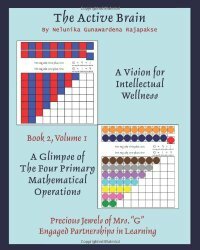 The Active Brain (Book 1) is a systematically sequenced mathematical exposition from ‘The Precious Jewels of Mrs. “G”’ collection of offerings. It has been thoughtfully created for the benefit of people of all ages—beginning with the universal child—not forgetting their mentoring counterparts dedicated to intellectual wellness and education. It is a graphic presentation of mathematical wisdom, color-defined to bring forth precise concepts, their patterns, and relationships. This edition, in particular, focuses upon the very first step along the hierarchical sequence of mathematical evolution—The Number Concepts. 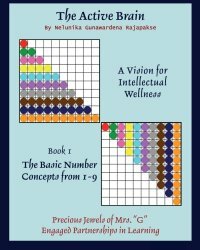 The Active Brain (Book 2) is a systematically sequenced mathematical exposition in two volumes from ‘The Precious Jewels of Mrs. “G”’ collection of offerings that have been thoughtfully created for the benefit of people of all ages, beginning with the universal child—not forgetting their mentoring counterparts dedicated to intellectual wellness and education. It is a graphic presentation of mathematical wisdom, color-defined to bring forth precise concepts, their patterns, and relationships. This edition, in particular, focuses upon a new dimension to envisioning the number concepts 1-9, on base 10, while projecting the two basic mathematical operations of merging (in volume 1) and splitting numbers (in volume 2)—in equal quantities and in unequal quantities. This is a special communiqué to apprise you of the continuing mission of Bainbridge Montessori in its commitment to serve the child by awakening the parent. A memorable rich history of over four decades—since the school’s founding in 1970 by my beloved mother and educational visionary, Mildred Gunawardena—has very poignantly called my attention to serve a higher purpose in aid of the child. I have chosen to take this direction with a fulfilled, spacious attitude so that I may reach out to a greater circle of ‘parents in kind’—transcending boundaries in space and time. My mother—a pioneer pedagogue in Montessori—prepared me to follow her footsteps with a passion so that I may cause a worthwhile difference in defense of ‘the universal child’. She was a dedicated, silent activist, uninhibited by the ideals of a conventional mindset. She, in unison with her life partner, my dad, stood resolutely—as role-models—to provide the child with inner security, in partnership with ‘the engaging parent’. A sacred human purpose was set for me from the very inception of my life, thus enabling me to grow and transform solely through well-embraced LOVE, in and around the Montessori prepared environments founded by my parents. As I often emphasize, I believe in a better humanity beginning with child, prompted by my solid and lasting Montessori grounding of an entire lifetime. I invite you to support me in my special endeavors to pursue a heartfelt passion—as a peaceful activist on behalf of the child—via consultations, speaking engagements, seminars and books authored by me. Bainbridge Montessori Mildred Gunawardena Center for Parenting will be open to all parents and educators—Montessori or otherwise—who believe in bringing forth lasting peace and success in the life of a human being through the cultivation of ‘selfless wisdom of knowledge’, in harmony with the long and well-cherished, cross-cultural, holistic vision of my mother. All parent and educator referrals will be appreciated with gratitude. Please contact our school’s office if you require any further assistance with regard to any or all of our offerings. Information in relevance to our school’s continuing mission and purpose—along with my special offerings—may be accessed by logging on to www.bainbridgemontessori.org. 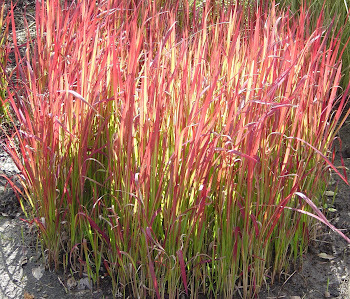 You may also reach me by e-mailing to: nelun@yahoo.com. Bainbridge Montessori's continuing mission 'to serve the child' has a pioneering new direction. 'Mildred Gunawardena Center for Parenting'. Bainbridge Montessori is proud to announce that it will be 'a visionary model school' exclusively, for children of parents enrolled and supported by the parenting center. This center will continually conduct a series of seminars and workshops in specialized areas of study - to be held monthly, beginning October 2011. These will be open to all interested parents, caregivers, educators, and professionals. The ultimate mission of this center is to raise the position of 'today's child' through the parent. Indeed, our rich experiential history of forty plus years (since1970) is replete with ample precedents for this new direction. Please help us to sustain our well-earned reputation, through our long history of dedicated service to humanity, by passing this information to all those who need our assistance. May we all be enriched by knowledge and awareness of our beautiful world. May we become active participants in our human journey towards liberation from ill will and suffering. May we live to cherish all beings and forms with whom we exchange the one breath of the universe. May we feel the pain of others as much as we do, so that we, together, may extend our unconditional love and selflessness. Thank you, for your time and effort to share with me. This is a fact, and not a fantasy. 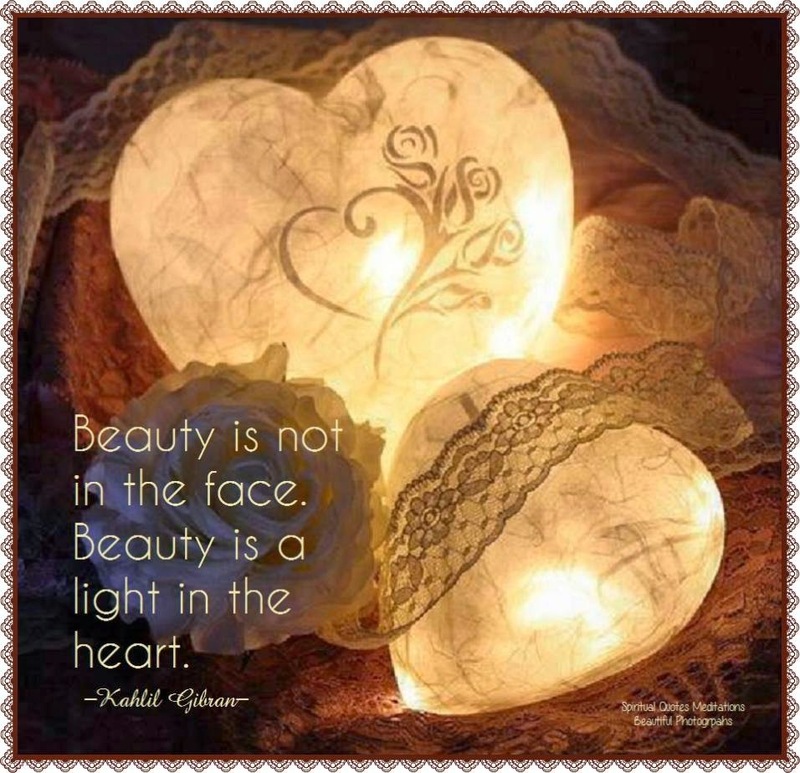 A mind of purity emanates a glow in the heart that, in turn, is orchestrated through every cell of the body. The opposite nature is experienced in the case of a defiled process of mind. Thank you, for your thoughtful consideration! Of no resistance, as truth dictates! Of your adult ego's conduct? Thank you, for your introspection! Images afloat and never really lost! Our human purpose, indeed, well served! Thank you, I cherish your effort to look deep. I hold the treasure to life's adventure! However you bequeath, the truth be told! Will you guide me, with your true love? Thank you for walking beside me. I cherish your breath of LOVE always... in thought, word and deed. I will ingest the fresh breath of the universe. By this, I will heal myself, in body, mind, and spirit. Breath, I hold with gratitude, with all fellow-beings of shared existence! Breath, all over at once! Breath, the playful wakefulness of Wisdom-Compassion! In the absence of which, no life exists! Life breath, guard it with unconditional attention! Life breath... its just now! Life breath... the ultimate wonder! It lies beyond space and time! Purity is to be cleansed or refreshed by breath alone, in the wake of this moment! by the mindful choices I make in life! My breath is a vast powerhouse! My breath penetrates all of life! My breath is everybody's breath! Breath is the mover of life! Each moment, I am a fresh breath of life. Each moment, I exchange my breath with all beings and forms of the universe. 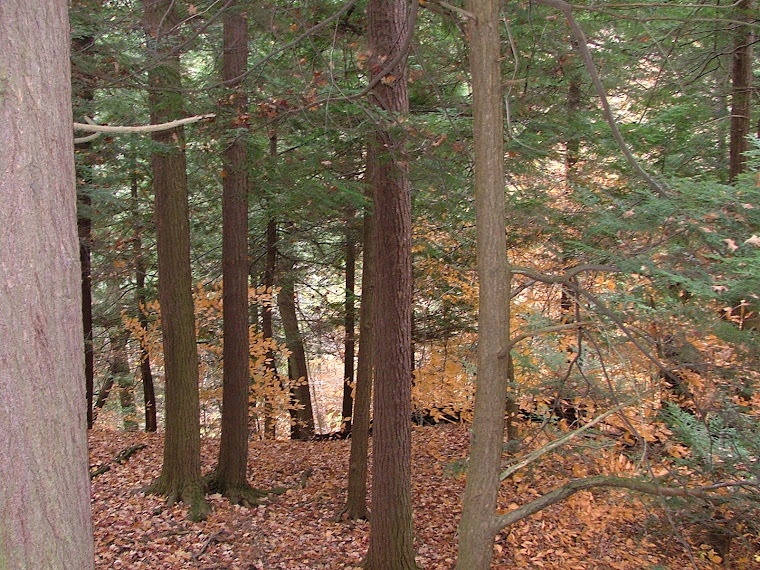 Each moment, the trees become my external lungs. Each moment, the rivers become my blood. Each moment, the earth becomes my flesh and bone. I am a composite of recycled earth, water, fire, air, and space. I am made of earth's substances, of diverse combinations and proportions. I am a constellation of atoms and molecules. The universe resides in me; I am the universe! I will never take my breath for granted. I am fortunate to be alive, breathing peacefully. I am grateful to be standing upright or sitting down, walking, running, and doing all the many activities after my heart. I am also grateful to be able to give my body the sufficient rest it deserves - lying down or sleeping. I am aware that my life is like a beautiful dream. My life partakes in the life of the universe. I am a microcosmic organism called body-mind within the macro-cosmic universe. I am made of recycled energy and information of my universe. I am a radiant bundle of electromagnetic energy as an intricate movement in the great dance of life. Every breath I take is a miracle! It is the shared breath of all beings and forms in existence. I hold unconditional gratitude to all that have made my life possible. My breath is very precious. I live each moment as presence alive. I aspire to live fully, usefully, and selflessly, in fulfillment of my human purpose. Thank You, for Visiting My Blog. Please Enjoy My Offerings! Consult Nelunika to be Awakened as an Engaged Parent in Reverence to the Child! Aspire to become the ultimate role model for your child. Give your child the benefit of ‘wholesome life experience’ around the clock grounded upon unconditional respect and compassion. All interested parents (Montessori or otherwise – of children ranging from 0 - 6 and 6 - 12 years of age) who wish to make a difference in children, are eligible to attend. Host a ‘Customized Parenting Group Seminar’ in the comfort of your home or a venue of your choice. Invite the attention of interested friends and acquaintances who may benefit from an introductory parenting session. 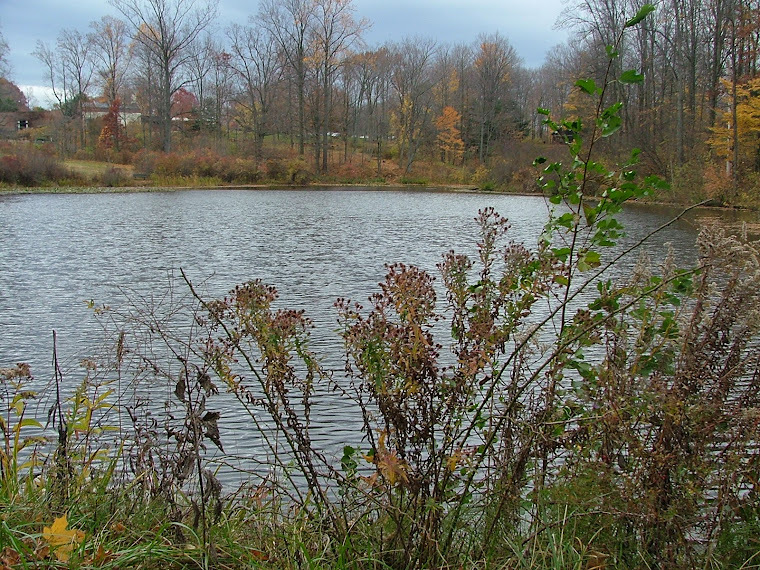 For more details, call (440) 543-9135. 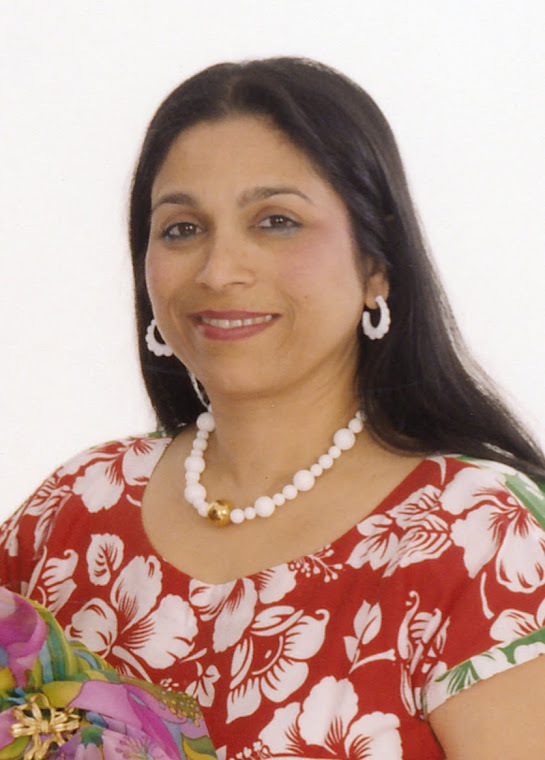 Over four decades of ‘pristine Montessori in practice’ inspires Nelunika Gunawardena Rajapakse to uniquely share her expertise of creative ingenuity to innovate an intellectually stimulating, cultural environment in your home. The following are some pertinent reasons as to why Mrs. Rajapakse may serve you with invaluable contributions to enhance your life to be an integrated family. 1. She will give you direction with attention to uplifting detail that can touch your life consciously and subconsciously. 2. She will help you to add beauty to life without extravagance. 3. She will bring about order, balance, and harmony to the overall well being of the family. 4. She will inspire you to choose colors that reflect your personalities without becoming overbearing distractions. 5. She will show you how to create a peaceful home emanating a peaceful aura.